www.boris-gedat.com - Learn how to programm! UPDATED! 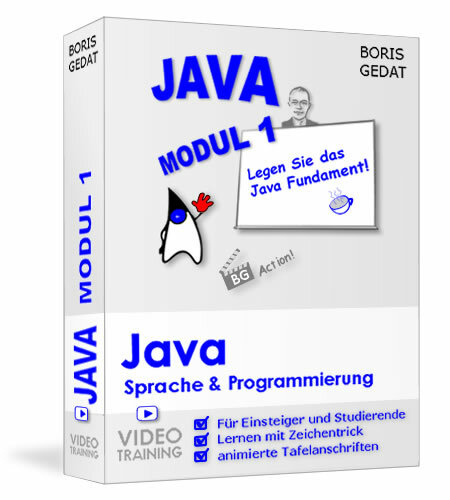 The Modul 1 of this German video training has been updated! Attention: This training is in German Language! You need to understand German, if you want to attend this video seminar!